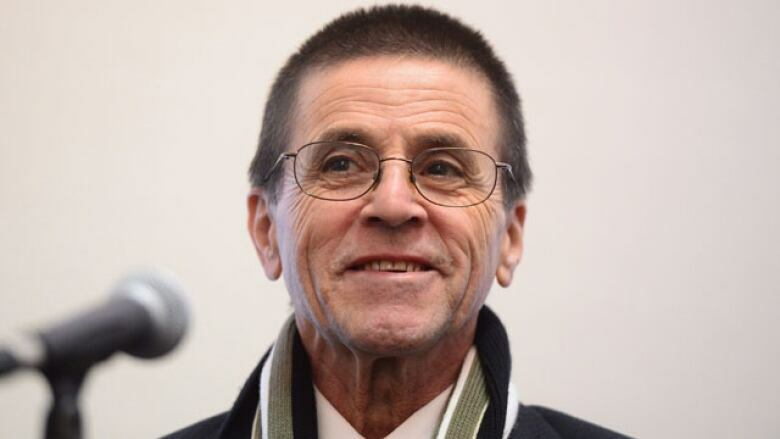 Hassan Diab, the Ottawa university lecturer who was extradited to France and spent three years in prison there before a judge ordered his release, says the promise of an independent review of his case doesn't go far enough. Hassan Diab and supporters repeated their calls for a public inquiry into his situation at a news conference today. Justice Minister Jody Wilson-Raybould revealed her department's request for the review in a letter sent to Amnesty International and the British Columbia Civil Liberties Association (BCCLA), a copy of which was obtained by CBC News. 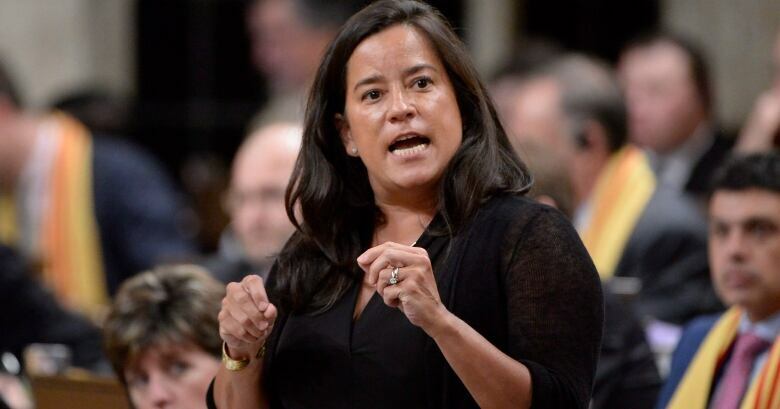 "As you know, Department of Justice Canada officials have undertaken a 'lessons learned' review of the Diab extradition proceedings," Wilson-Raybould wrote in the letter dated May 29. "I have also asked for an independent external review of this matter." A Department of Justice spokesperson on Wednesday morning confirmed the request for an external review, which has not yet started. The external review is a significant move by the minister but falls short of the public inquiry the human rights groups were asking for. At a Wednesday press conference, Diab called the announcement of a review instead of a public inquiry "ambiguous," saying it likely would only lead to "half-way solutions." His lawyer, Donald Bayne, said he wants to know who the justice minister has asked to lead the review and how public the proceedings would be. Bayne criticized the letter issued by the minister as a "defence of the department's handling of Dr. Diab's case." "We don't know whether to be thankful or troubled by the minister's line in the letter in which she asked for an independent external review of this matter, because that language frankly is ambiguous," Bayne said. "This cannot amount through ambiguity to a political whitewash." he said. A public inquiry convened under the Inquiries Act, led by a retired or current judge with the power to compel witnesses and full access to documents, is needed to thoroughly investigate the Diab case, said Alex Neve, secretary general of Amnesty International Canada. "This needs to happen quickly," Neve said. "The Extradition Act is live legislation and other individuals will have their cases dealt with under the same system, and we all therefore have very grave concerns that further injustices might be just around the corner." Diab was accused by France of being behind the 1980 bombing of a Paris synagogue that killed three people. After his extradition, he spent three years in prison — much of it in solitary confinement — while his case was investigated. When Diab was released and returned to Canada in January, the Department of Justice launched the "lessons learned" review of the case. A growing list of Diab supporters and national organizations also called for a formal public inquiry after a CBC News investigation revealed the efforts Canadian officials made behind the scenes to ensure that Diab was extradited. A confidential memo showed that a senior Department of Justice lawyer took significant steps to bolster the French case when it was on the verge of falling apart. Amnesty International and the BCCLA were the first to make that call for an inquiry in an open letter to Wilson-Raybould and Foreign Affairs Minister Chrystia Freeland. "Given the revelations that Canadian government lawyers may be directly implicated in the shortcomings, failures and possible wrongdoing that led to his extradition, it is clearly not appropriate for this to go forward as a largely internal review carried out by the very Department that may be responsible for transgressions which need to be objectively and independently examined, and for which there may need to be eventual accountability," the letter said. The letter also called on the government to consider appropriate forms of redress for Diab and his family — including an official apology and financial compensation for what the two groups call a miscarriage of justice. Freeland said Wednesday she's pleased the independent review has been ordered, saying it's important for there to be an external review of why Diab was sent from Canada to France.